Source: Catalyst AtlantaGuy Kawasaki shows a grainy black and white photo of one of the early teams at Apple. You can make him out in the back of the group. “If I knew what Apple would become, I would have gotten in front,” he laughed. Kawasaki, the former chief evangelist for Apple, was responsible for marketing the Macintosh in 1984. Remember that ground-breaking 1984 Super Bowl ad? Check out these photos from the 25-year Macintosh reunion. 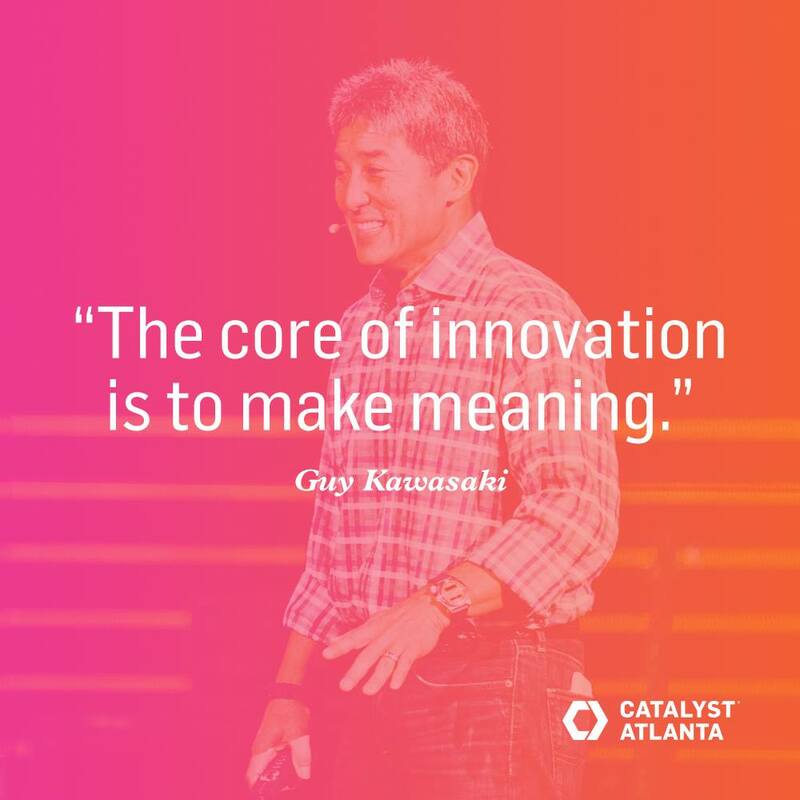 Presenting at Catalyst, a leadership conference in October, Kawasaki shared lessons he’s learned in innovation. It was much like the Ted X talk he gave at Berkley. My big takeaway was to never settle for what is — look for what could be. Kawasaki illustrated this point —“jump to the next curve” — by sharing the story of the ice business. See Ice 1.0 was basically guys finding ice in the winter and chipping it away for use in keeping foods cold. Ice 2.0 saw the evolution of ice delivery. Ice 3.0 was the refrigerator. Not one of these innovations led to the next. They jumped to the next iteration. “Great innovation comes when you get to the next curve,” he said. In today’s world, it’s better to be an idea company than a product company. “With Macintosh, we thought we had a word processor, database and spreadsheet,” Kawasaki said. Before PageMaker, designers did everything by hand. But with the advent of desktop publishing, a new world was opened for digital imaginings. The chief evangelist is still spreading the word. 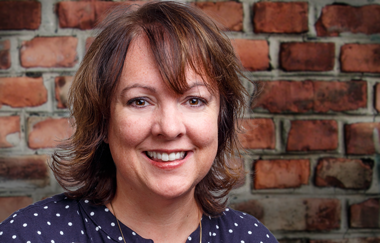 Donna Dunn used her Apple Macbook Pro to write this column.